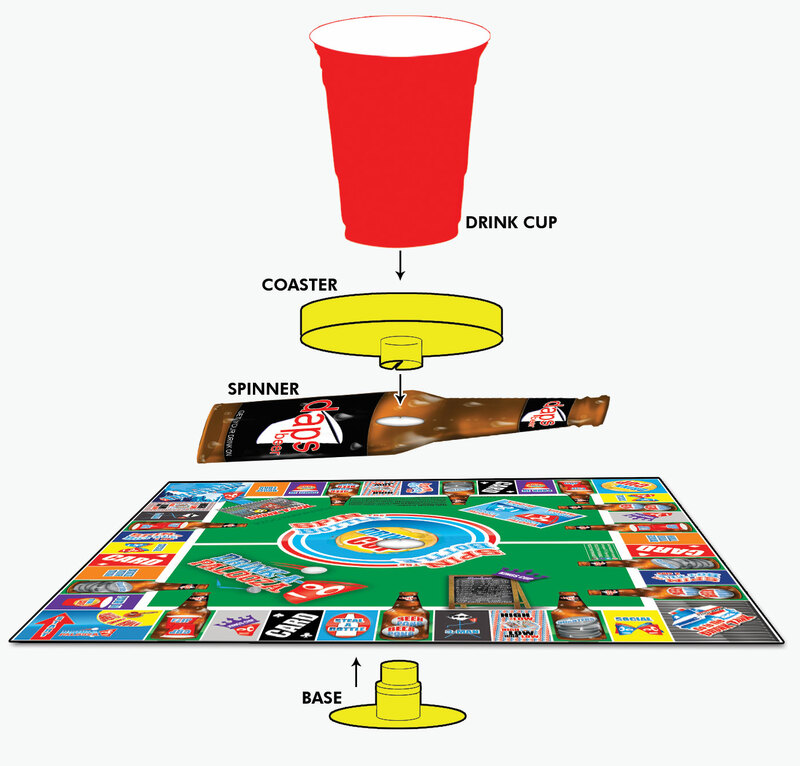 All the drinking games combined into one drinking board game make the Drink-A-Palooza board game a truly unique experience for you and your friends. It is the ultimate strategic game that combines monopoly and drinking your preferred beverage! Better than I expected. All of the branding and bright colours etc. made me think it was going to be a bit much. It really is the drinking game of all drinking games however, so many aspects, but really fun. Would definitely recommend for your next group drinks. This game gets you fucked Up in the right way. 10/10 will drink to this game again. Really funny. Will definitely be playing this regularly. Fast delivery, awesome customer service and communication. I ordered drink-a-palooza on a Friday and was here by monday just in time for new years eve ☺ and we absolutely loved this game I will definitely be buying from here again.